Happy Wednesday, brides! 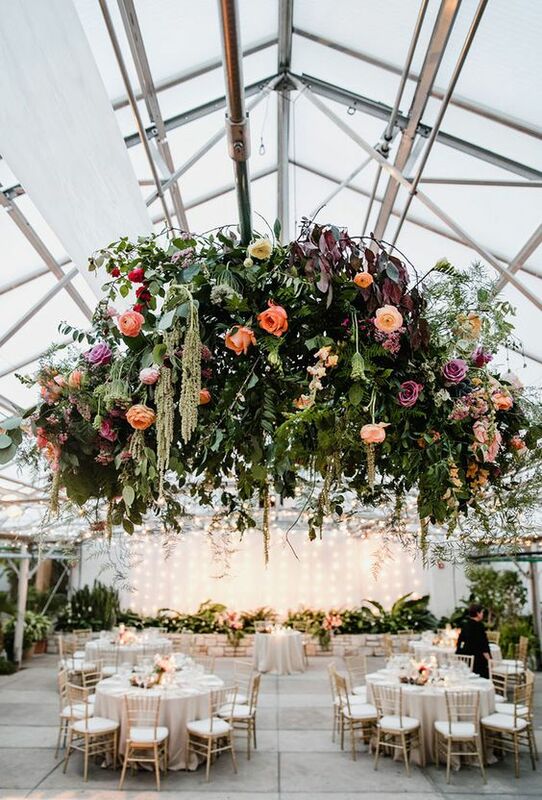 This week we've been swooning over fresh blooms, floral arrangements, and more! With August almost halfway over, we're soaking up the sun as much as possible and turning to beautiful wedding florals as our August muse. 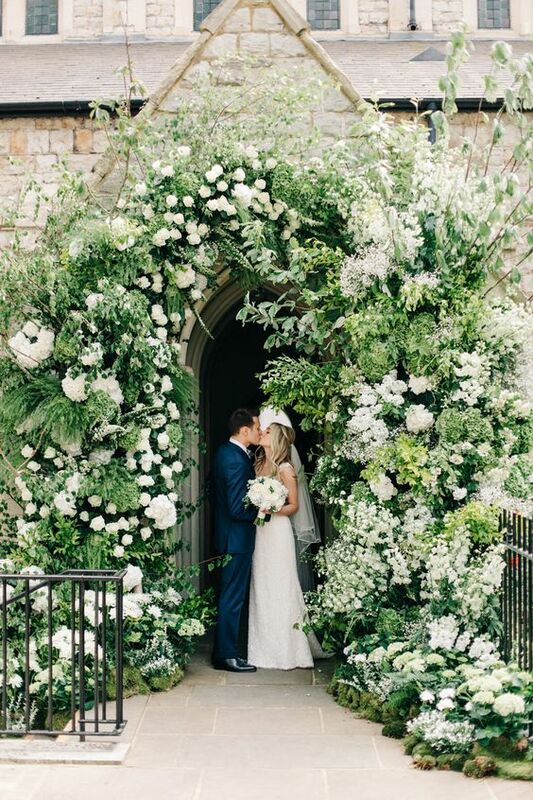 This week we're showing you our favorite wedding floral arrangements to inspire you for your summer wedding. 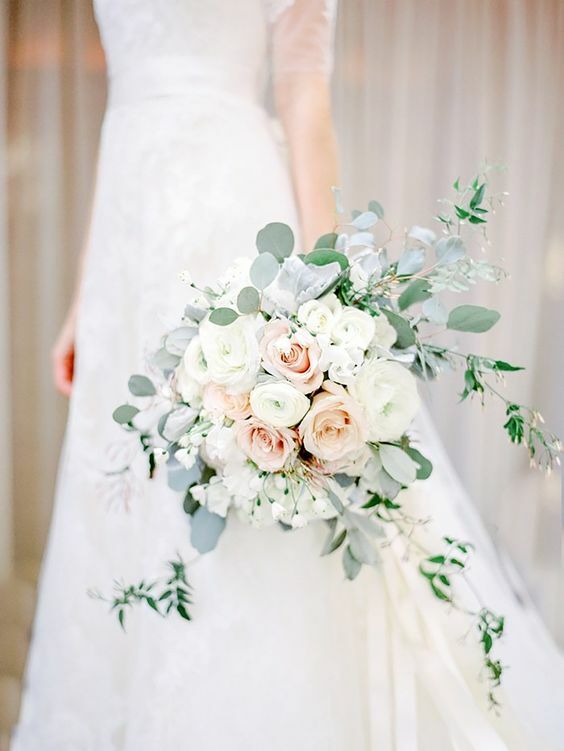 Keep scrolling for a look at some of our favorite fresh florals!